Going for the boho look? 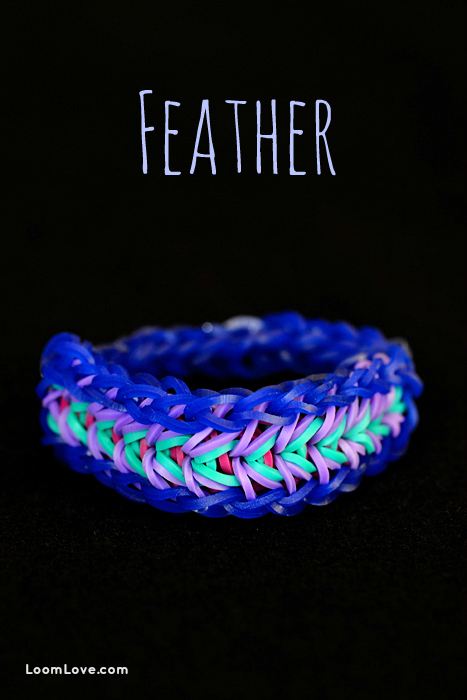 Try the Feather bracelet! 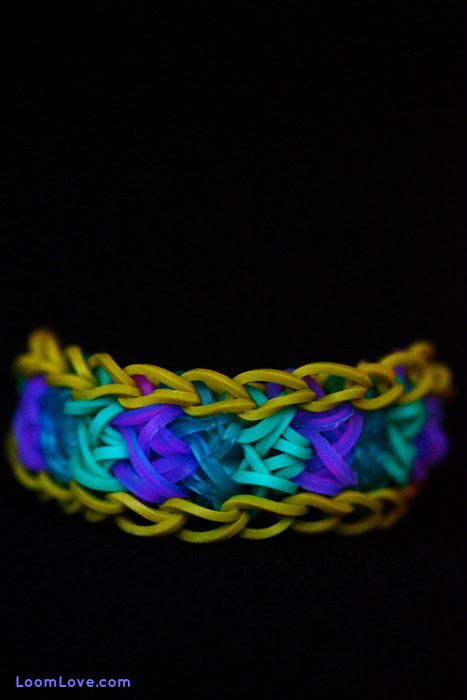 We think it’s one of the most beautiful Rainbow Loom bracelet patterns. 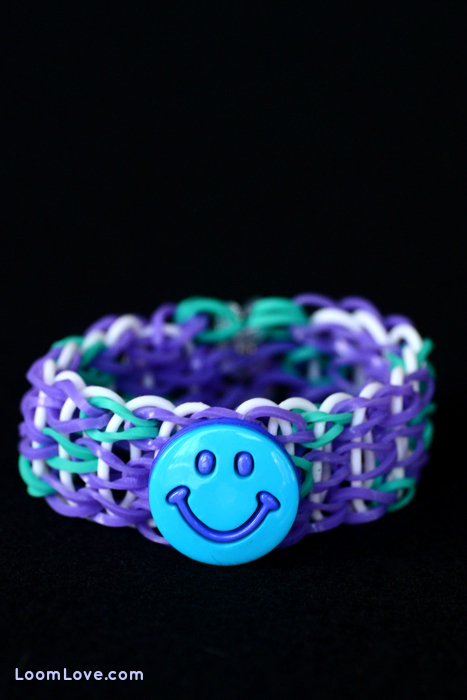 Good, old-fashioned buttons can be easily added to your RL bracelets instead of charms. In fact, we think they look even better! We found our buttons at Michaels and Fabricland, but you can find them at any craft or sewing store. Are you up for a challenge? We mean a serious challenge? 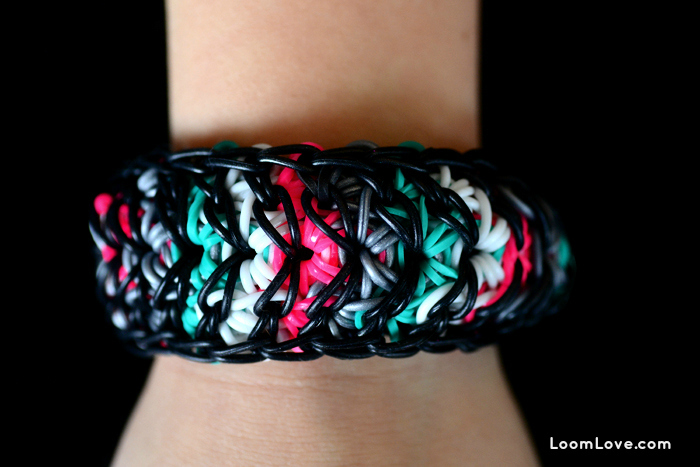 Take on the Rainbow Loom Herringbone bracelet! 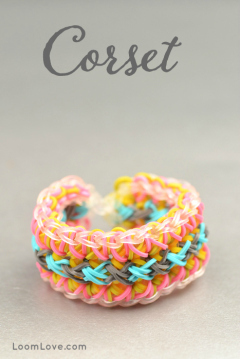 This is a thick, chunky, completely unique design that will definitely get some double takes! This is Paisley. 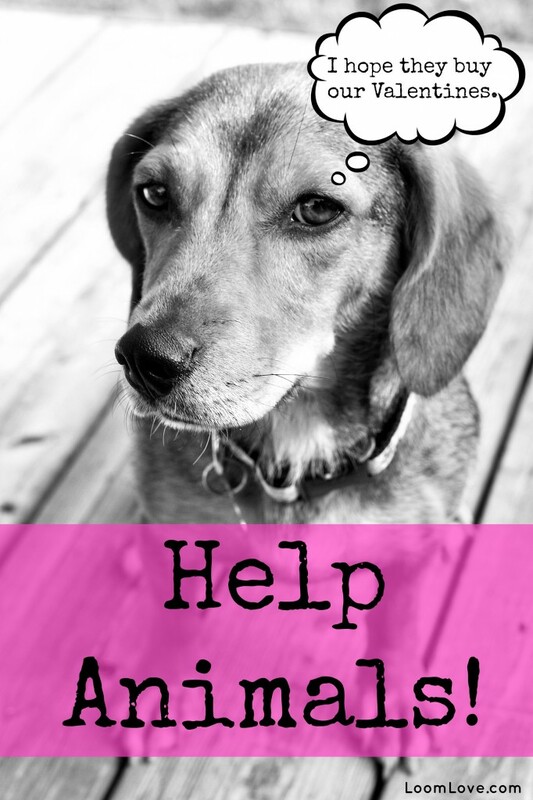 If it wasn’t for a rescue organization called For the Love of Paws, Paisley and her litter of puppies would have been euthanized. 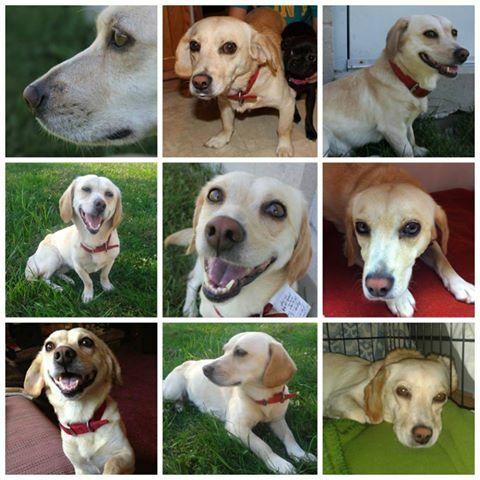 Paisley was just over a year old when she and her puppies were dropped off at an Ohio shelter. She and her litter were healthy, but the shelter was at capacity, so she and her pups were scheduled to be put down. But an animal rescue group called For the Love of Paws stepped in -and thanks to their efforts, Paisley and her entire litter were adopted. Guess who adopted Paisley? We did! Paisley has been part of our family since the summer of 2013. Since then, she has established herself as the boss of the fur family (we also have a Papillon and two cats.) Despite the fact that she is a Queen Bee, Paisley is the most affectionate dog we’ve ever met (she never sits beside you – she sits ON you). And she’s probably the cutest too. 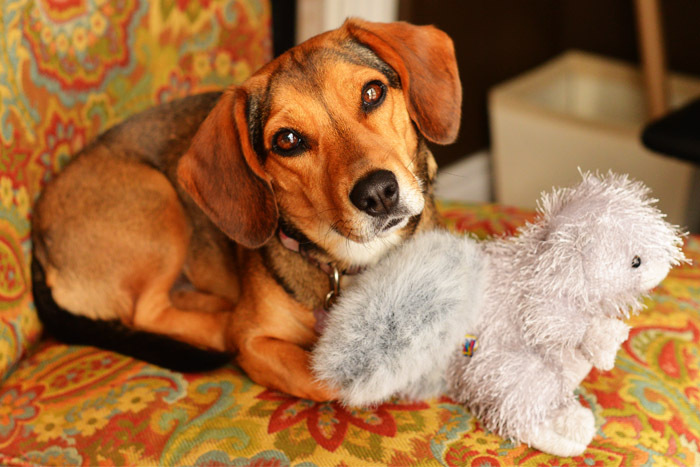 We’re so lucky to have found Paisley – and we feel it’s time to show a little thanks to the group that saved her. 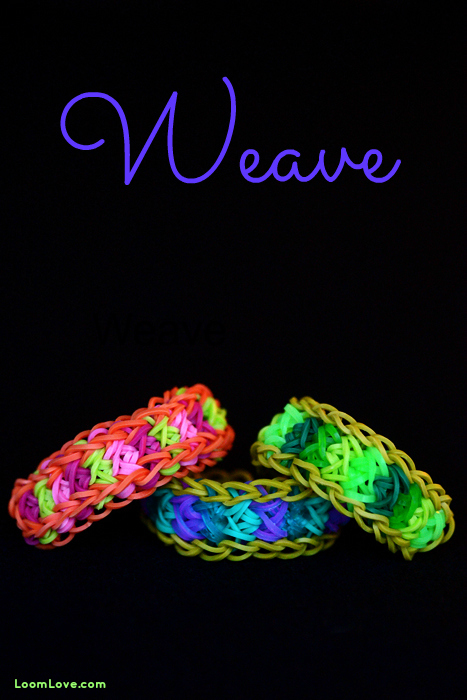 We’ve decided to donate ALL of the proceeds from our printable Rainbow Loom Valentines to For the Love of Paws. Click on the photo below to go to our Etsy store. 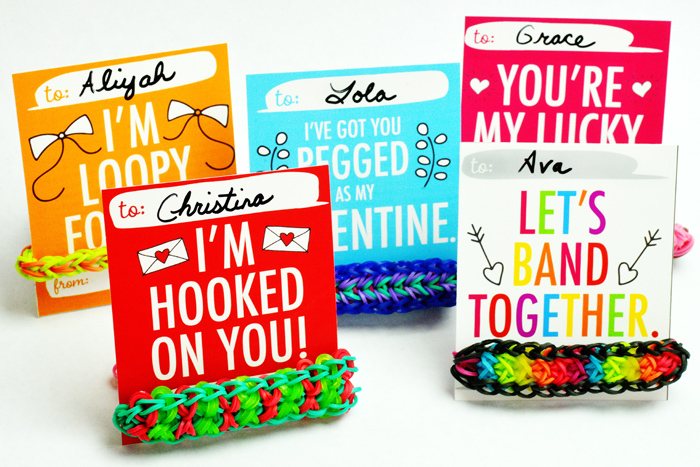 So, if you are looking for some awesome Valentines – and you want to help animals at the same time, buy our Rainbow Loom Valentines! 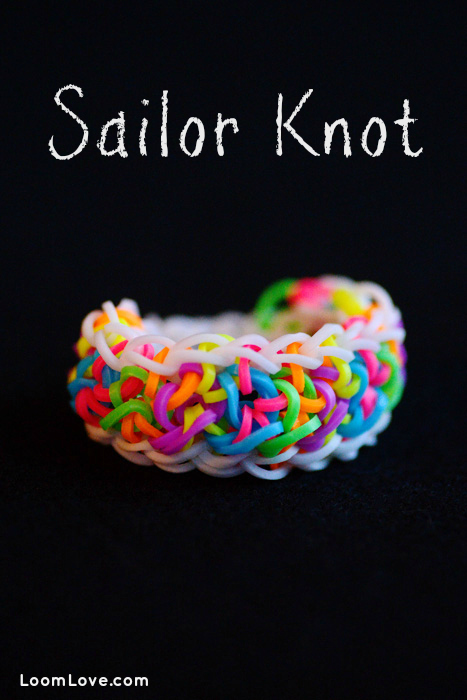 We got some brand new neon bands that we just HAD to try out, and we thought the Sailor Knot was the perfect bracelet to show them off! Aunt Susan strikes again! She came up with this simple design that we call the Papillon. The bands that follow the outside of the bracelet kind of remind us of a butterfly – and Papillon is french for ‘butterfly’. 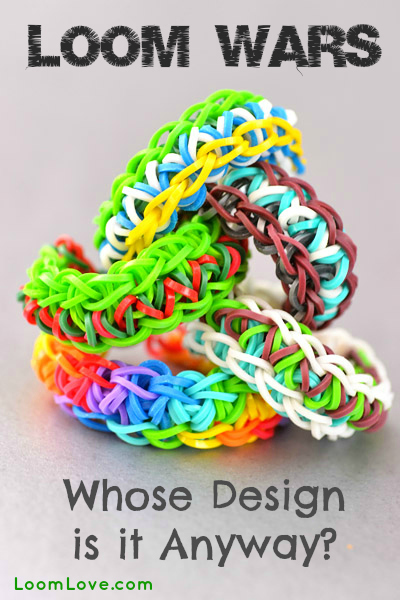 Loom Wars: Whose Design is it Anyway? 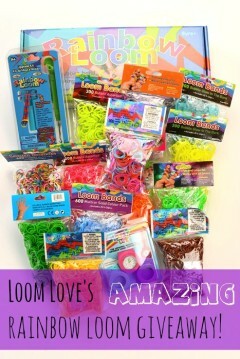 Here at LoomLove.com we are all about being creative and having fun making neat bracelets, charms, figures etc. 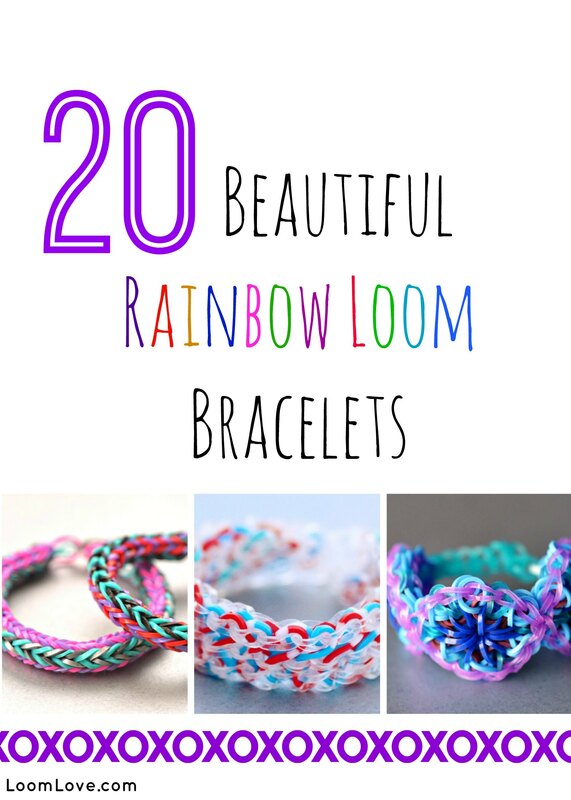 with our Rainbow Looms. Sometimes we will come up with what we think are original designs, but maybe they’re not. Maybe your friend’s grandma’s cousin’s nephew created the same design six weeks ago and you think we ripped you off. 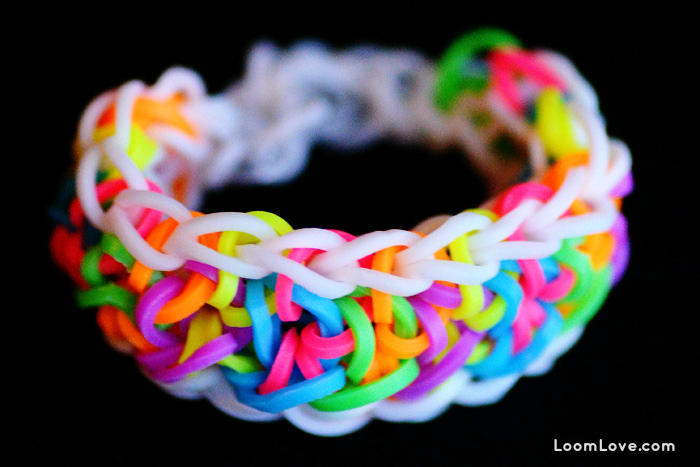 We can honestly say we didn’t even see your friend’s grandma’s cousin’s nephew’s design, but with over 3.5 million Rainbow Looms out there, the likelihood of others ‘inventing’ similar designs is pretty high. We learned that early on when we were about to post one of our ‘originals’ and happened to see the same design on Youtube. 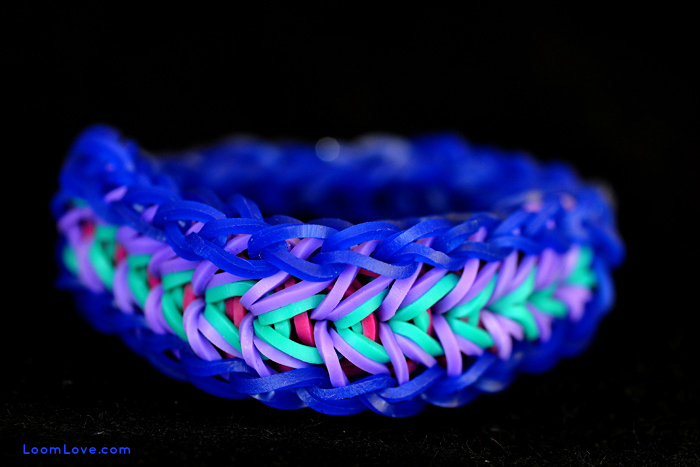 When we post links to Youtube tutorials from other Loomers, we try our best to source out the original video for each bracelet design. 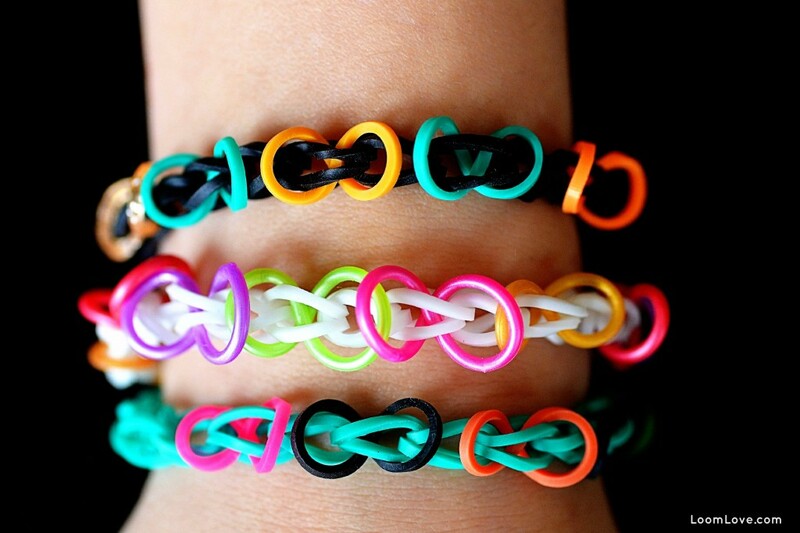 But we never really know who ‘invented’ each bracelet. (With charms and action figures it is easier to pin down the original designer.) 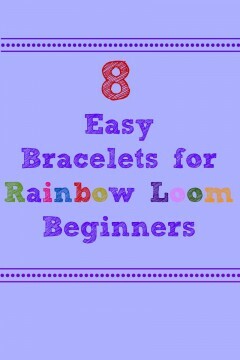 ALL of the designs we have posted have been completed by us on our own looms. 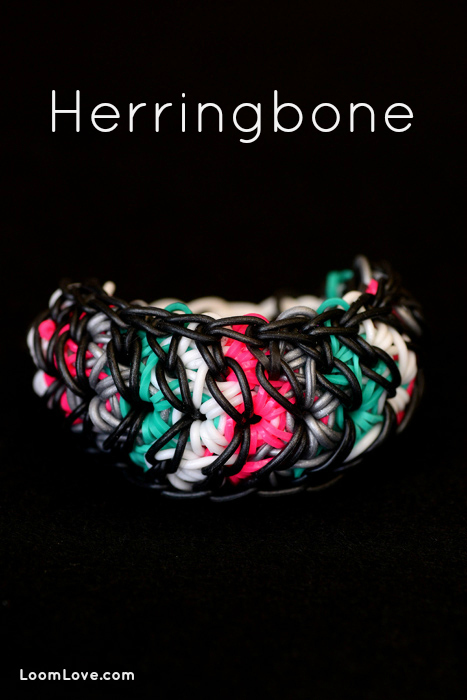 The photos shown are of bracelets that WE made, and they are OUR photographs, unlike many other sites that scrape photos, content and even videos without a hint of credit to the originator. 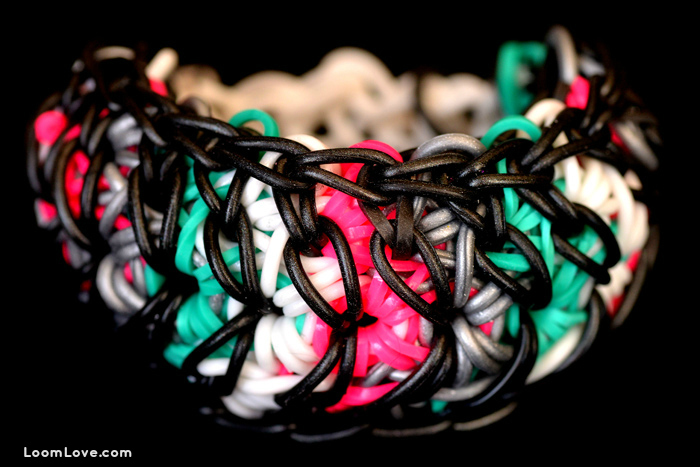 We are getting an increasing number of comments from people questioning the origin of certain bracelet designs. Unfortunately, we don’t have a team of intellectual property researchers and patent lawyers ready to confirm or challenge your assertions. It’s just me and Emily and Maddie, looming away, snapping photos, and trying our hand at our own videos now and then. If you want to leave a comment with a link to your own video by all means, go ahead, but please keep it civil. Derogatory or inflammatory comments about who created the bracelet, charm etc. will not be tolerated. If you want to leave a comment like “I did this one too about 6 weeks ago, here is the video https://youtube.com/...” by all means go ahead and leave us a comment. 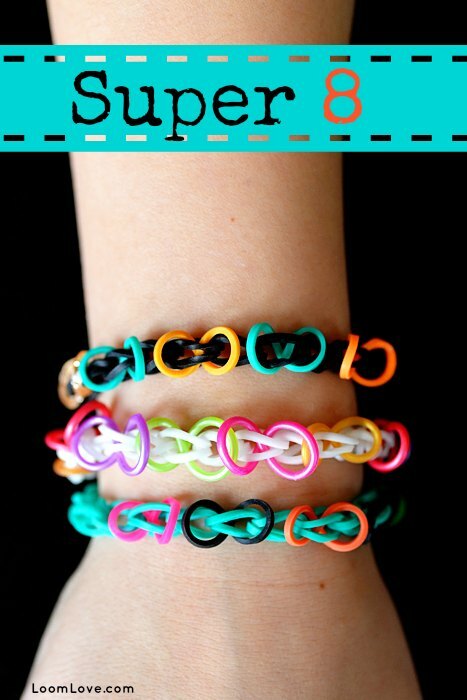 If you happen to find a “Super Silly 5 Star Awesome” bracelet on our site that we linked to, but the person in the video did not give credit to where they found it and you think you were the originator, then you need to take it up with the creator of the video. Ultimately, it comes down to four simple guidelines: 1. Create 2. Share. 3.Give credit (if you know the source.) And last, but not least, 4. Have fun!! That is, after all, the reason we all got into this in the first place, isn’t it?